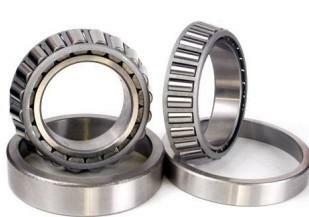 ZKLN2052-2RS Angular contact ball bearing have raceways in the inner and outer rings that are displaced with respect to each other in the direction of the bearing axis.This means that they are designed to accommodate combined loads,i.e. 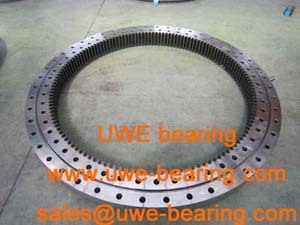 simultaneously acting radial and axial loads.The axial load carrying capacity of angular contact ball bearings increases with increasing congtact angle. 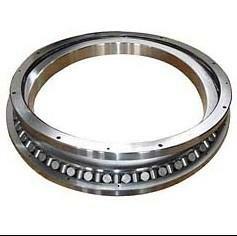 How can you buy ZKLN2052-2RS Angular Contact Ball Bearing on the Internet? 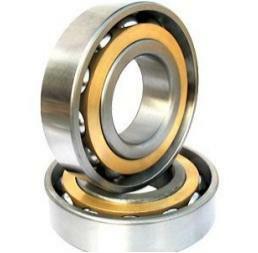 High quality ZKLN2052-2RS Angular Contact Ball Bearing, Just click the button " Contact Now " to mention your purchase Requirement , Quantity and Contact Method of your requested Bearing Item No. ZKLN2052-2RS. then click the button " Send " The web site will make your purchasing information sent to the supplier's mailbox, who will come to contact you upon they get your information at the first time.